Hurricane Michael has devastated communities across the Florida Panhandle. Before the storm made landfall, Second Harvest Food Bank of Central Florida began making preparations to help our Florida neighbors. Our community knows what it is like to experience powerful storms – and the devastation and power outages that follow. 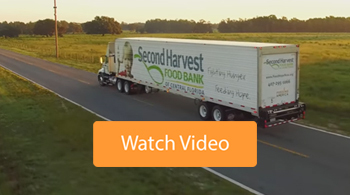 As part of the Feeding America national network of food banks, Second Harvest Food Bank of Central Florida is positioned to receive, prepare and distribute much-needed emergency food and supplies to the Florida panhandle. Earlier this summer, Second Harvest partnered with Feeding America and Abbott to assembled 1,000 food packs to prepare for hurricane season. 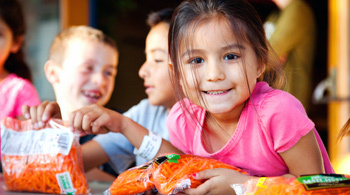 Second Harvest Food Bank is also part of Feeding Florida. Feeding Florida's statewide network of 12-member food banks have ramped up efforts to help families impacted by Michael. After a natural disaster, the need for emergency food increases. 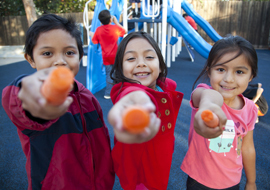 Food and monetary donations help Second Harvest provide emergency assistance to our partner feeding programs. 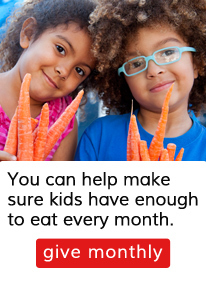 Donate Food: Food can be brought to our facility at 411 Mercy Drive, Orlando, Fl 32805. For a list of critial need items, click here. Location one: Donations can be dropped off at our main facility located at 411 Mercy Drive Orlando, FL 32805 typically Monday through Saturday between the hours of 8am - 4pm. Please come in through the entrance on Mercy Dr. and proceed straight to the loading dock area where your donation will be weighed and you will be provided with a receipt. Location two: Volusia County. To coordinate a food drive for our Volusia Branch, please contact them directly at 386-257-4499. Donations can be dropped off at 320 North Street, Daytona Beach, Fl 32114. Location three: Brevard County. To coordinate a food drive for our Brevard Branch, please contact them directly at 321-733-1600. Donations can be dropped off at 6928A Vickie Circle, West Melbourne, Fl 32904. We strongly advise you to call us before coming to drop off to make absolutely certain someone is on duty to receive your donation. Please do not leave food donations outside the door —there is a 100% chance they will be stolen before we can receive them. Please contact our main office at 407-295-1066 to confirm that we will be open. 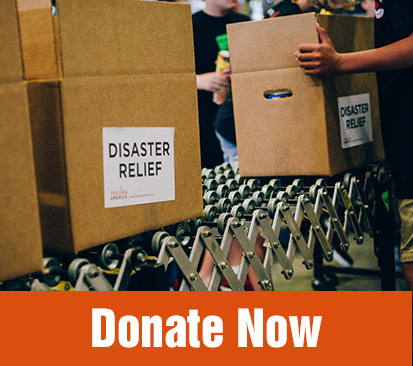 Donate Funds: Donate monetary donations online on our disaster relief donation form. Checks can be mailed out to: 411 Mercy Drive, Orlando, Florida 32805. 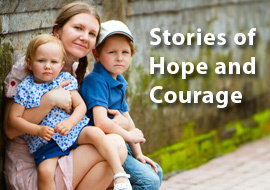 Please make checks payable to Second Harvest Food Bank of Central Florida. 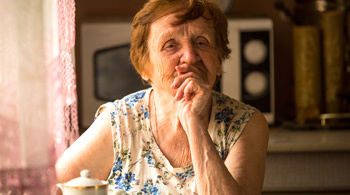 Individuals and families in need of food assistance can receive a referral to a partner feeding program near them by calling us at 407-295-1066 or by locating a feeding partner online using our free search tool.